After the death of his wife, Bill (J.K. Simmons) and his 17-year-old son, Wes (Josh Wiggins), move from a small town to a big city for a fresh start. As they begin to adjust to life in the city and seek ways to heal their wounds, they both find comfort in newfound romances (Julie Delpy and Odeya Rush). Although circumstances contribute to Bill and Wes growing apart, they come back together and rediscover their true selves in the process. 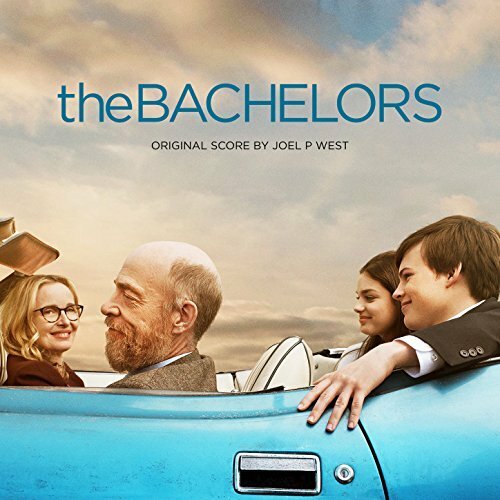 The movie soundtrack of The Bachelors will be released on June 19, 2018 by Position Music.